There is a method to every madness, including your skin care routine. You don’t start your meal with a dessert, do you? (I do, but that’s another story). But, if you are wondering what’s the big deal about following a proper order when applying your skin care products, you might be living under a rock. Your skin is engineered beautifully, but it needs maintenance, awareness, discipline, patience, and a lot of love every single day to keep it looking gorgeous. Therefore, you need to follow a strict skin care routine in the correct order. Confused? Read on to find out what I’m talking about. Ask an expert or a dermatologist, and they will tell you that following your skin care routine in the correct order matters a lot. 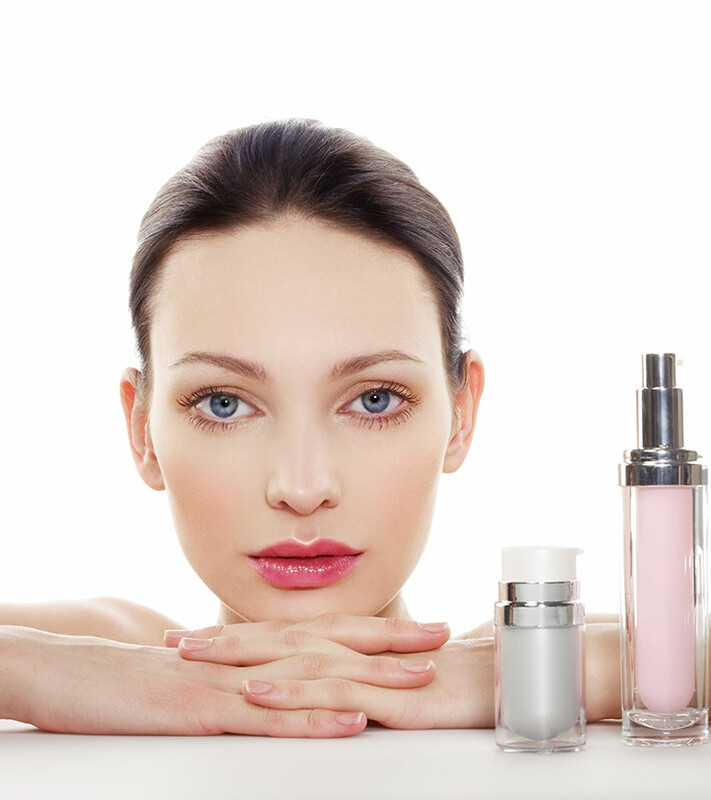 Skin care products vary in density and ingredients. These factors determine their permeability. Here’s an example: a cream or lotion that is occlusive creates a barrier on your skin to prevent water loss. Applying it first will prevent any other products that you apply afterwards from seeping in, bringing down their efficacy to almost zero. All they will do is create an invisible film on the surface of your skin. Following an order helps optimize all the products and ensures they do not hinder each other’s performance. The order also varies between day and nighttime routines depending on what kind of products you use. I’ve listed out the steps you need to follow in your day and nighttime skin care routines, so you never get confused about what order to follow. Take a look! What Order To Follow To Apply Your Skin Care Products In The Morning? Start by cleansing your face. Follow the double cleansing method by first using an oil-based cleanser to wipe your face and then a water-based cleanser to wash it. Massage your face in a circular motion for a couple of minutes while cleansing it to ensure it is completely clean before you start applying products. Cleansing opens up your pores, which is why you need to apply a toner next. Its watery consistency helps it get absorbed into your skin quickly. Toning closes your pores, gently scrapes away dead skin cells, and exfoliates your skin to prepare it for the following products. Serums are all the rage right now, and it looks like they are here to stay. Serums pack a punch with potent active ingredients, humectants, and antioxidants that our skin needs to battle a host of issues. Vitamin C serums (with a combination of AHAs or BHAs, depending on your skin type) are the best for daily wear. They are lightweight, get absorbed almost instantly, and hydrate your skin intensely. 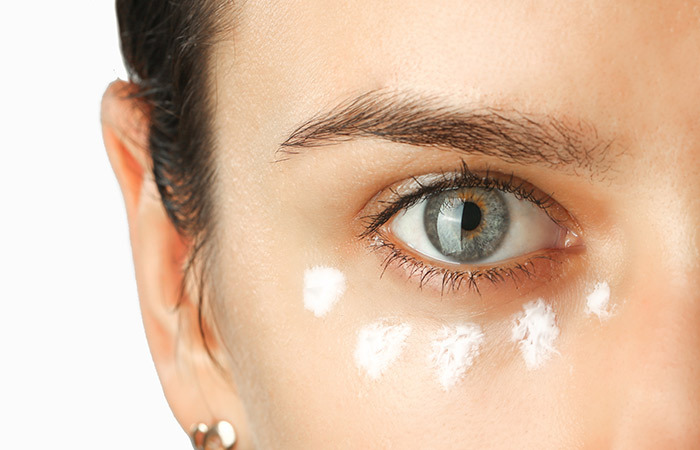 Regardless of whether you have you have dark circles or not, using an eye cream is a great idea. Eye creams are gentle, light, and formulated to reduce puffiness and pigmentation. If you have acne-prone skin and use spot treatment creams, they go on your face now. Spot treatment creams contain potent ingredients that focus on the problem area. 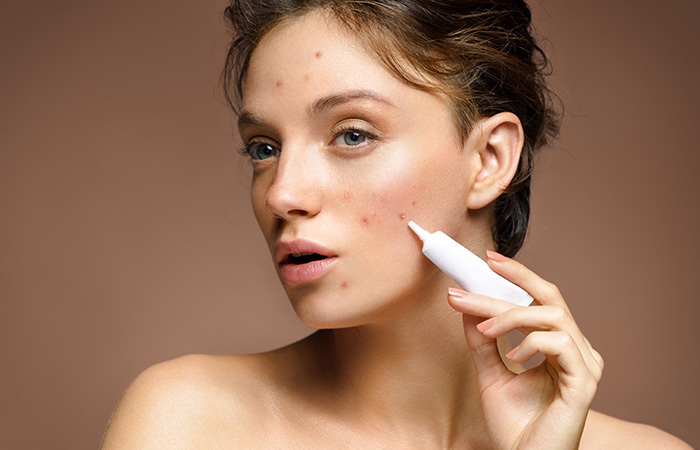 If you have acne, go for OTC creams that contain niacinamide, benzoyl peroxide, or salicylic acid. Wait for a few minutes after applying the spot treatment before you apply the moisturizer. Instead of a generic moisturizer, use something that is specifically formulated for your skin type. Choose a moisturizer that has one potent ingredient or antioxidants that can repair, hydrate, and improve your skin’s texture. Go for a lightweight moisturizer if you have oily or combination skin, a gentle one if you have sensitive skin, and an ultra-hydrating one if you have dry skin. Retinol is a wonder ingredient that battles aging. It stimulates collagen production, neutralizes free radicals, reduces the appearance of fine lines and wrinkles, and makes your skin firm. Consult a dermatologist before using it if you have sensitive or acne-prone skin. Stepping out without applying sunscreen is a sin, regardless of the season. 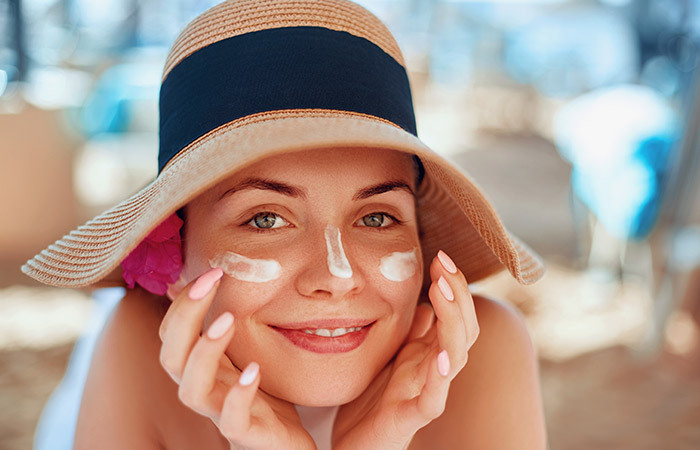 Go for a cream-based sunscreen with a minimum SPF of 30 that does not cause breakouts, dry you out, or cake over makeup. You can follow your regular makeup routine now! What Order To Follow To Apply Your Skincare Products At Night? Your nighttime routine needs to start with double cleansing, and this is non-negotiable. Get rid of all the makeup, dust, and grime from your face with an oil-based cleanser. Follow it up with a gentle water-based cleanser to get rid of any residual makeup. You need to tone your skin at night as well to close the pores, exfoliate your skin, and get rid of any dead skin cells. Give it a few seconds to get fully absorbed before you move on to the next step. It’s time for eye cream! With the tips of two fingers, massage the eye cream gently around your eyes. Wait a few seconds for it to sink in. Your skin repairs itself at night, so it is essential to use spot treatment creams twice a day. It helps reduce the appearance of spots, scars, and inflammation. Finish off the routine with a night cream. Choose a gel-based, light, and hydrating cream that gets absorbed quickly and maintains your skin’s moisture balance through the night. With regular use, you will observe your skin becoming plumper and looking more youthful. Applying your skin care products in the right order is very important, but all your efforts can go to waste if you don’t keep some essential pointers in mind. Listed below are a few dos and don’ts that you need to be aware of if you want to take good care of your skin. Do invest in a good makeup remover. Do invest in good cleansers. Do a patch test before using any product. Do exfoliate your face 2-3 times a week with a good scrub. Do start with the lightest of the products first. Do use products that are meant for your skin type. 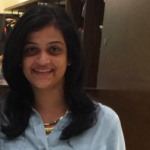 Do observe how your skin is reacting and see if any product is causing breakouts. Do not apply anything before cleaning your face and removing makeup. Do not use bar soap to wash your face. Do not use products that contain artificial fragrances, chemicals, or silicones. Do not use boiling water to wash your face. Do not use anything that is excessively greasy if you have acne-prone skin. Do not make impulsive purchases when it comes to skin care. 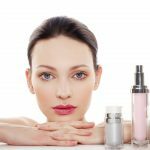 If you are starting this routine with a new cream or serum, observe how your skin reacts to it before adding it to your permanent roster of skin care products. 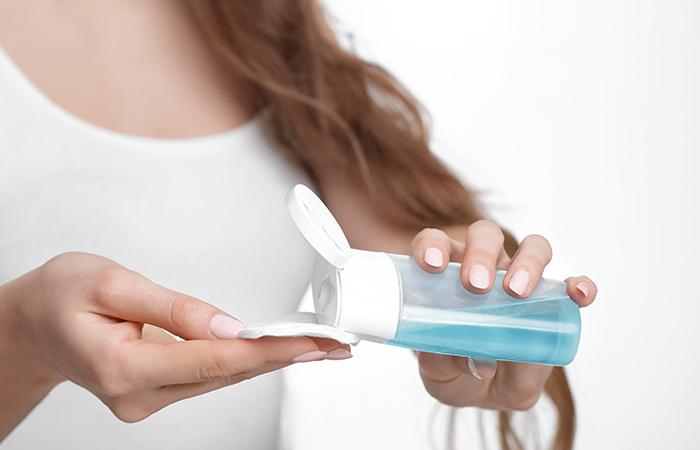 If you haven’t started applying your skin care products in the proper order yet, don’t worry – because it’s never too late. Do you have any more questions? Let us know in the comments section below, and we’ll get back to you!